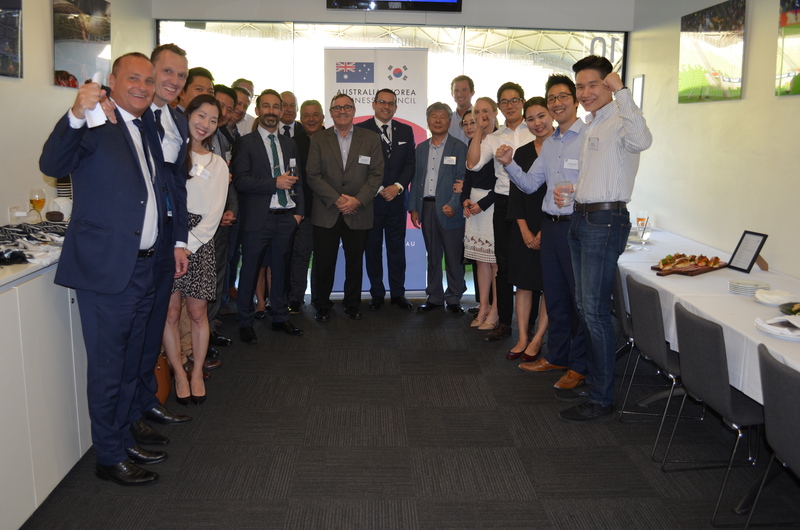 AKBC members and guests were invited by Melbourne Victory to watch the first game of the AFC Champions League between Melbourne Victory vs Ulsan Hyundai in the comfort of a corporate suite. 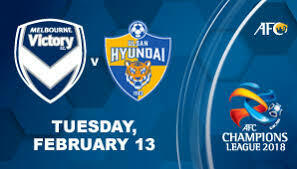 The match was played on Wednesday 13 Feburary at AAMI Park and was an exciting game that resulted in a 3-3 draw. AKBC guests also had the opportunity to meet the Melbourne Victory Directors including Anthony Di Pietro (Chairman), Mario Biasin, Richard Wilson, John Harris and John Dovaston. The 2018 AFC Champions League group stage is being played from 12 February to 18 April 2018. A total of 32 teams compete in the group stage to decide the 16 places in the knockout stage of the 2018 AFC Champions League. In the group stage, each group is played on a home-and-away round-robin basis. The winners and runners-up of each group advance to the round of 16 of the knockout stage. Melbourne Victory will travel to China to play Shangai SIPG in the next match. They will travel to Ulsan to play Hyundai Ulsan again on the 4th of April.